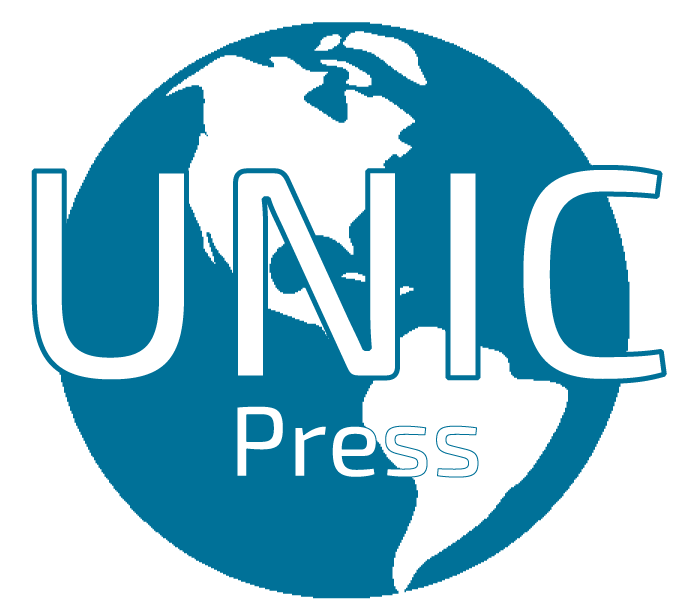 Unic Press UK: There has been a mammoth march of thousands of people in London, calling on the government to conduct a fresh referendum on United Kingdom exit from the European Union (EU). 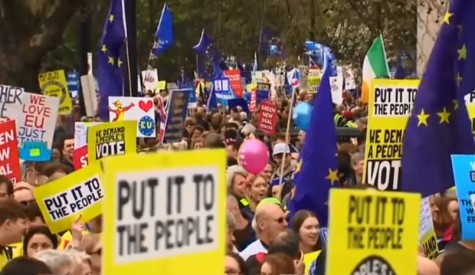 The placards read many/diverse inscriptions like “put it to the people,” and “I am marching to demand a peoples vote,” and “too young to vote… not too young to remember,” and “we demand a peoples vote,” and “we love EU,” and so on. 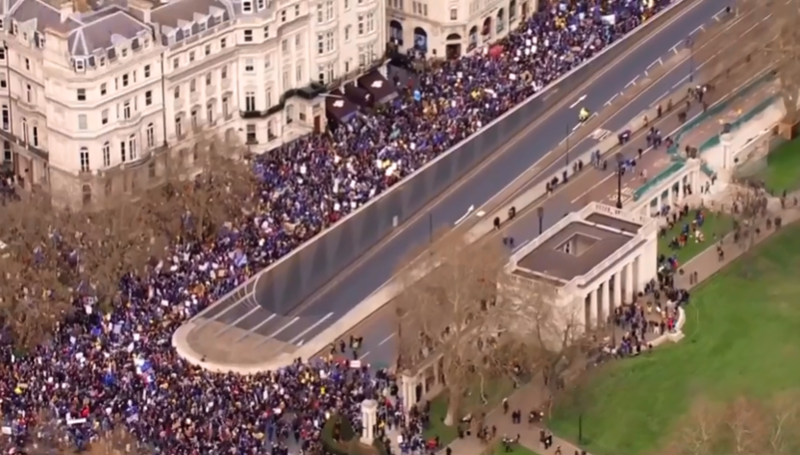 Protesters converged near Hyde Park, Central London at circa noon, then marched on passing through the surroundings of the Prime Ministers office at 10 Downing Street, and finishing at the House of Parliament. It was on June 23, 2016 that the United Kingdom voted to Leave the European Union with 51.8% [more than 17.4 million of the total votes]. England voted to Leave; Northern Ireland supported the Remain campaign; Scotland voted to Remain in the EU; and Wales opted to Leave. 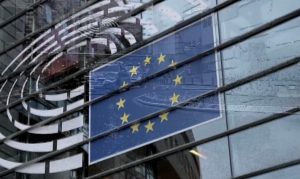 On March 29, 2017, the UK Prime Minister triggered Article 50 of the Lisbon Treaty, thereby giving a formal notice to the EU of the UK’s decision to exit from the regional bloc in two years time, March 29, 2019. 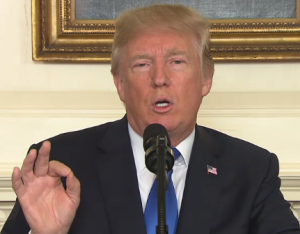 However, the Members of Parliament have not given approval to the final deal agreed between the EU and the UK; and there are no signs that a deal will ever be reached. A political poll conducted this month by Opinium/Observer illustrates that the proportion of voters who support a second referendum on Brexit is same as the those that think the UK should exit the regional bloc without a deal. “The survey shows the country split down the middle, with 43% supporting a delay to Brexit in order to hold a second public vote and 43% believing the UK should simply quit without any agreement with Brussels,” The Guardian reports.